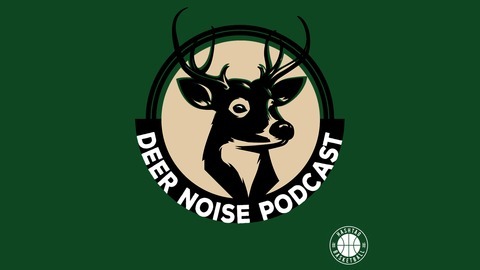 The Bucks have debuted a few new jerseys this season so Travis wanted to get some input from well known Bucks jersey critic @DavidDunn21. How does he feel about the Earned and City jerseys? What are his favorite and least favorite ways to design a jersey? 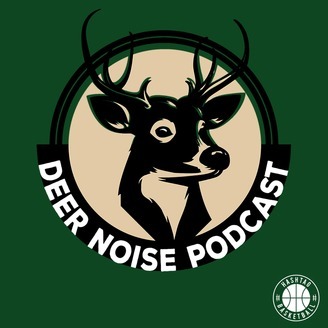 Also we managed to avoid talking about Khris Middleton, mostly.